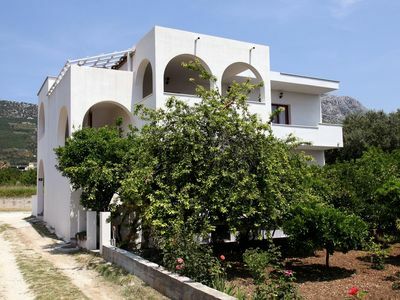 This beautiful Villa consists of 3 separate apartments that can accommodate a total of 8 guests. 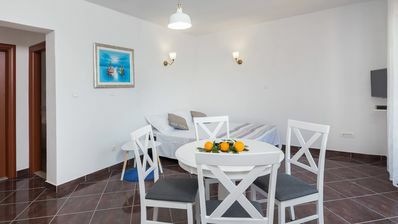 It is ideal for large families and groups wishing to spend a holiday together, but to retain the privacy at the same time. 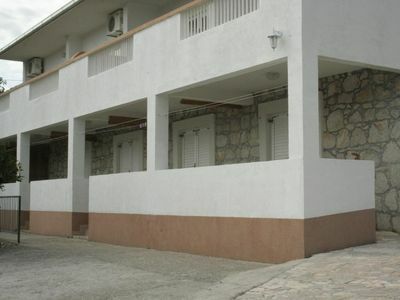 The apartments are equipped with modern technology and all the necessary amenities. 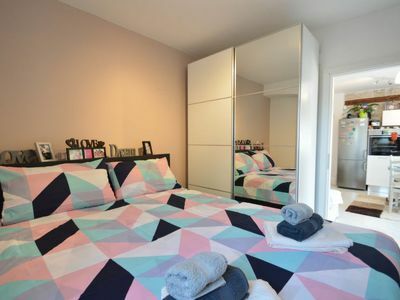 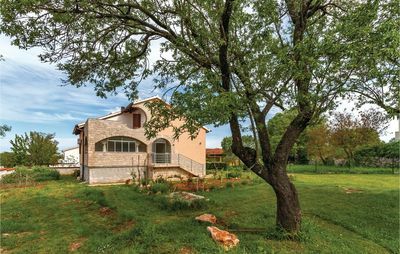 The location is ideal because it is in the center of Istria and has easy access to the coast, larger Istrian towns, as well as attractions and amenities. 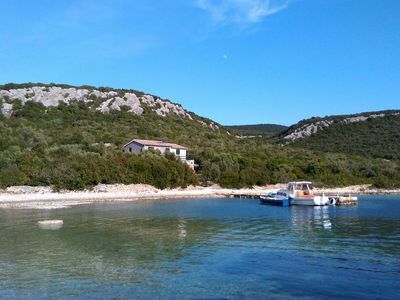 For swimming you can choose whether to visit the beaches of the West coast, which are wild and lonely, or the beaches of the East coast that are in larger cities, fully equipped and children friendly. 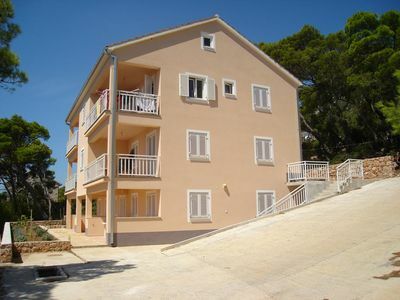 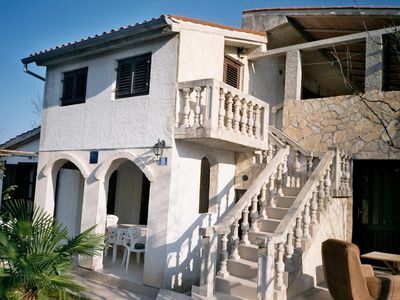 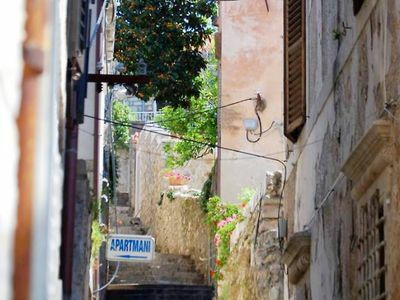 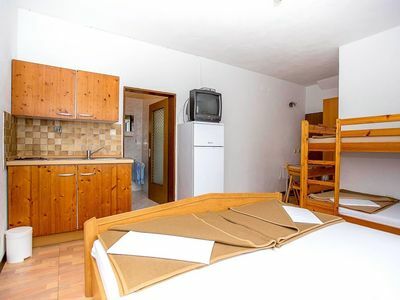 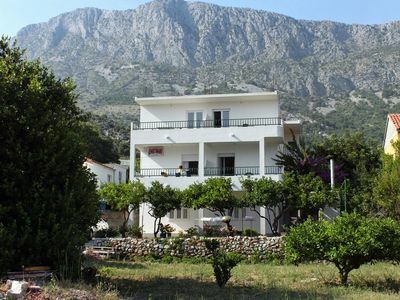 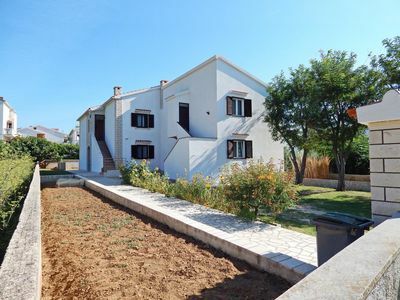 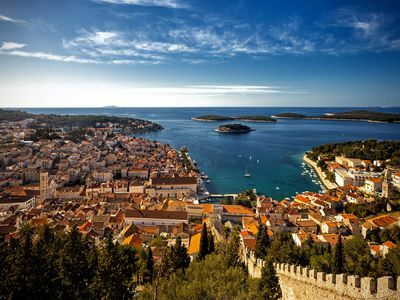 The studio is in the old part of Hvar town, close to everything, yet private. 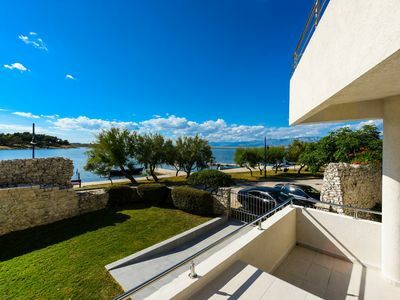 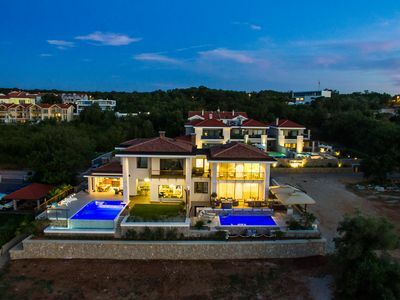 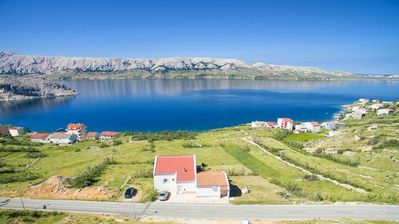 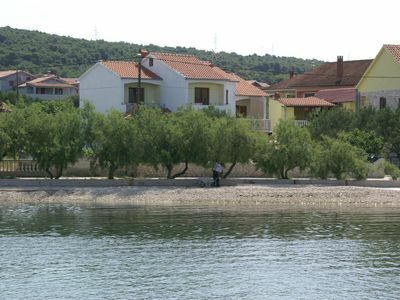 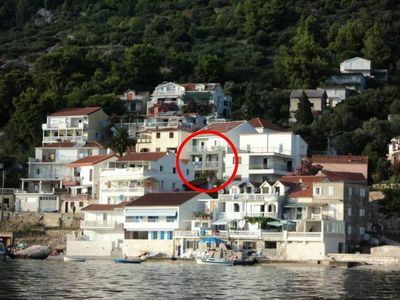 Villa Marconica - 5 Star villa with amazing sea views!